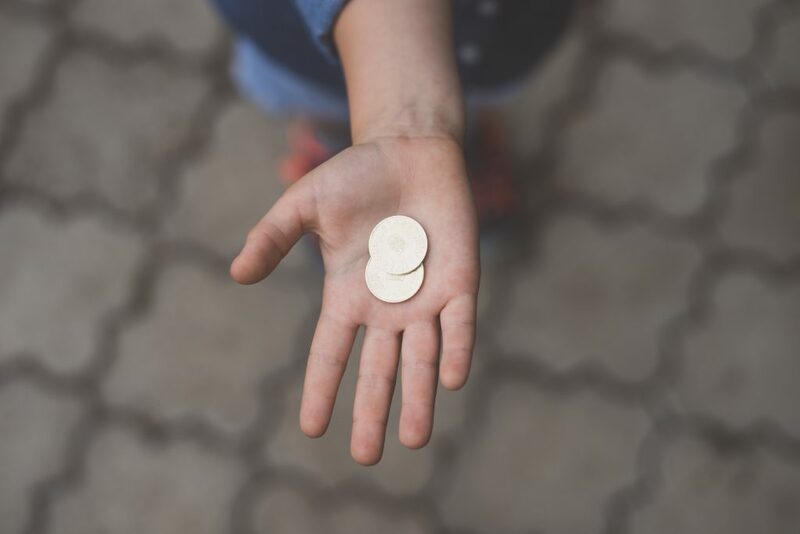 One in five of the nation’s children fails to meet baseline levels for financial literacy proficiency, according to the Programme for International Student Assessment. This increases a child’s risk of making poor financial decisions which could result in crippling debt – something which is set to peak at $4 trillion by the end of the year. However, research has found that kids are smarter with money when their parents discuss financial topics with them on a weekly basis. Therefore, talking money, sharing how you save your household cash and encouraging good habits throughout your child’s upbringing is the key to teaching them about money management. Children should be taught the importance of money from just a few years of age. Start with role-playing games such as a playshop where a toy cash register and pretend money can be used to teach your offspring that all items come at a cost. Pocket money also presents a golden opportunity to teach your kids about money. Rooster Money reports that the average four-year-old receives $4.41 per week allowance, rising to $8.02 at 10 years of age. So, when your child next wants the latest must-have toy, explain to them the cost and how long it will take for them to save up for it. By spending their own money, they’ll recognize the importance of budgeting and patience. Most banks provide checking accounts for kids aged 13 years old and older. Therefore, this is the perfect opportunity to let your teen play a pivotal role in the handling of his or her own money. Thankfully, these days, money management is a lot more fun due to banking and financial apps allowing account holders to check and move cash around in the blink of an eye. A survey conducted by the Organisation for Economic Co-operation and Development in 2015 revealed that U.S students scored less than average on personal finance knowledge. Thus implying that parents need to do more to support their understanding of money. By simply taking your child to your local branch, setting up their first bank account and helping them to deposit and save their cash, you’re setting them up with valuable life skills. College is an exciting yet costly time for any student. Statistics show that the cost of tuition and fees have risen by $7,000 over the past decade. As a result, most students turn to student loans to fund their further education. With fees topping $34,740 a year, it’s essential that your child takes steps to meet their repayments and that they understand the financial implications of their loan. It’s crucial that you support your child with their cash during this time and that you encourage them to set aside all their free money into paying off their debts over the coming years rather than on non-essential purchases. It’s never too early to start teaching your kids the value of money. When young, ensure you introduce the concept in a fun and engaging way. And, as your child ages, it’s wise to enhance their financial responsibility by introducing a checking account. Therefore, by the time it comes to head to college the prospect of dealing with large expenses will be easier to manage.